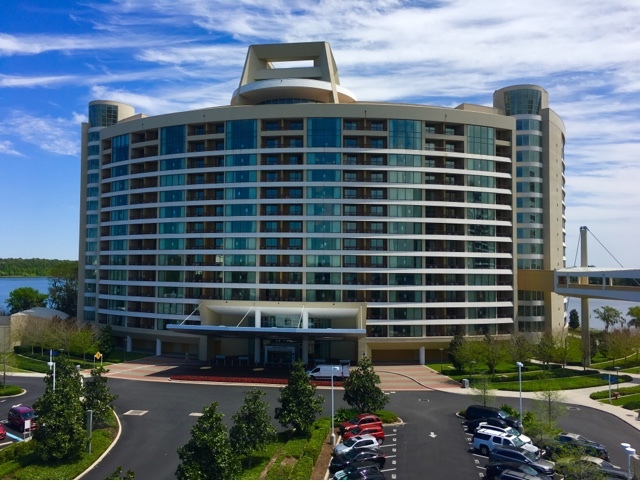 Although Bay Lake Tower is nearly 7 years old, it still seems very new. This is one of my favorite resorts, mostly due to the location. 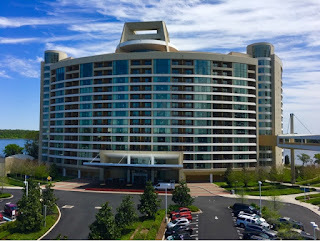 I took this shot from the monorail a few mornings ago, shortly after passing through The Contemporary.